Holy Mother of Fashion, would you look at this ring! 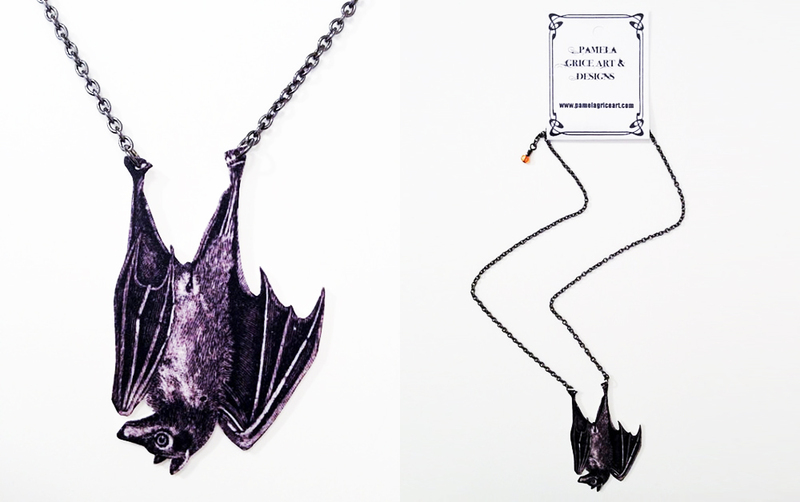 I have been loving the current jewelry trend of large, statement pieces; especially since there seems to be a wealth of choices that come with a bit of an edgy character. 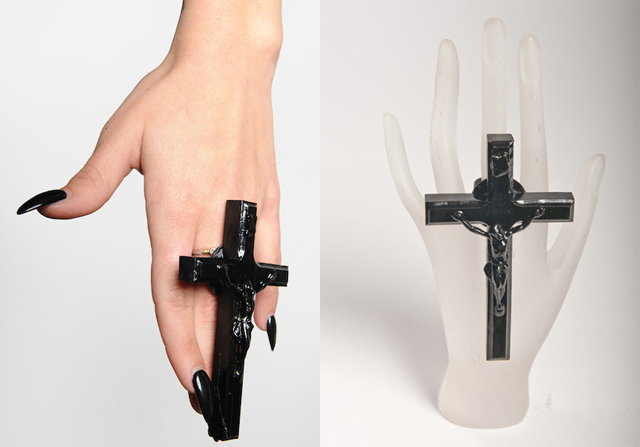 The Crucifix Ring by Gasoline Glamour and available from Wonderland LA, does just that, but with a cheeky sense of irony. Available in black, as if you’d want it in another color, this ring has a dark appeal. There’s something about wearing vaguely religious pieces, like this, that is very classic to me. So, let your, “I’m a good girl, but maybe I’m also a bad girl,” flag fly with this sinfully sweet oversized ring. The Crucifix Ring by Gasoline Glamour is available online at Wonderland LA for $48 at www.store.wonderlandla.com.